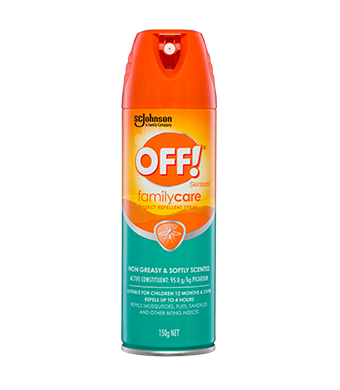 Picaridin is the active ingredient in many skin-applied insect repellents. 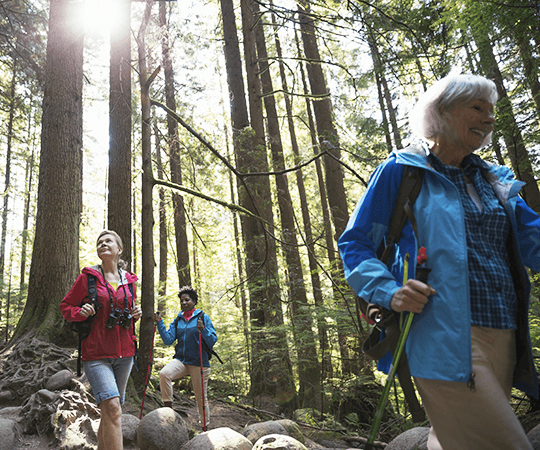 Picaridin is a common active ingredient used in skin-applied insect repellents. While you'll see “Picaridin” on many OFF!® brand labels, the chemical is also commonly referred to as “icaridin”. Picaridin is a chemical compound in the piperidine chemical family. Fun fact: Piper is the Latin word for pepper. Piperine (a derivative of piperidine) is what gives pepper its pungent smell. Picaridin both repels and deters insects. This means that insects move away from skin or clothing treated with Picaridin and do not feed if they encounter skin or clothing that has been treated. When applied correctly, Picaridin forms a vapour barrier at the skin surface that deters mosquitoes from landing on the skin. WHAT PICARIDIN PRODUCT SHOULD I USE? 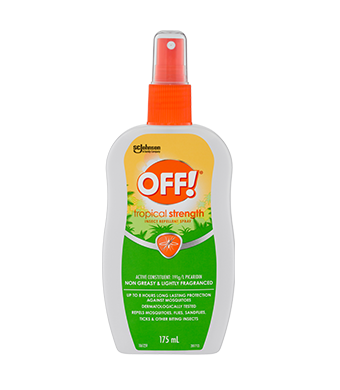 The effectiveness in repelling mosquitoes depends on the concentration of the active ingredient, as well as the format of the product. 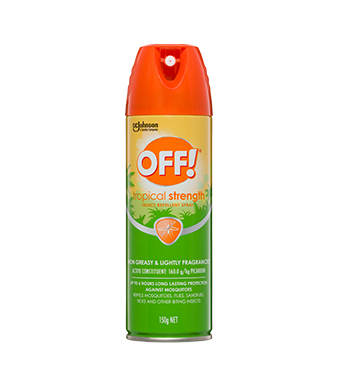 What format of repellent you use should be chosen according to personal preference and needed protection duration.